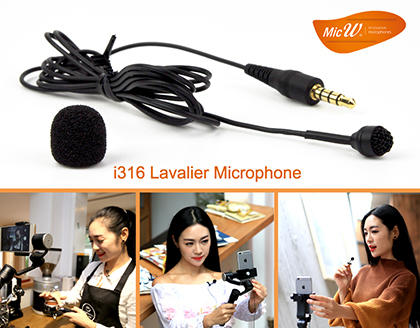 Beijing, China, 5th Jan 2017 – Microphone manufacturer MicW will expand the revolutionary iSeries of mini microphones, with the launch of the i316 Smart Lavalier Microphone Kit. 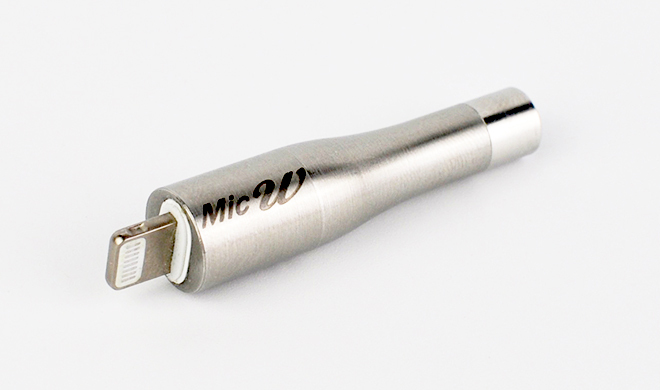 The new lavalier mic is designed for Smart Phones, Tablets like the iPhone, iPad and Galaxy (Note) devices. MicW will exhibit the new i316 Lavalier on the booth #6901 at the Anaheim Convention Centre from 19th - 22nd of January. The i316 is an omnidirectional lavalier microphone, which makes it very suitable for Broadcast production work like ENG and EFP. The small footprint (size) and durable design, makes the i316 a perfect partner for budget friendly News Gathering etc. Also featuring at the Winter NAMM 2017 is the new Lighting Mini Sound Card, which can directly connect into the iPhone Lightning connector. It provides a single channel mic input and a dual channel mic input. A headphone output for real time monitoring functionality is a standard feature. The Lightning Mini Sound Card takes all MicW i Series products, and can be used with the iPhone 7. 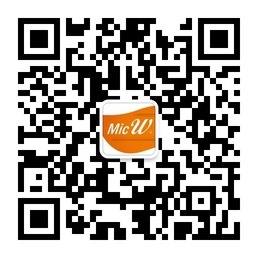 Do come and visit us at: MicW Audio Booth HA6901.